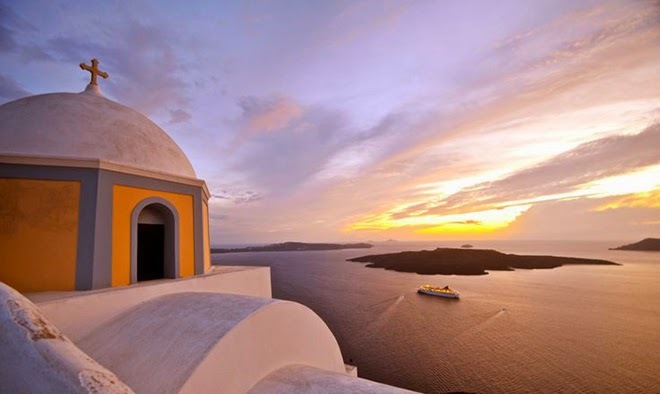 Apart from its unique landscape and absolutely romantic atmosphere, the volcanic island of Santorini is also lined with stunning coasts featuring lunar-landscaped beaches with crystal clear waters and imposing surroundings. 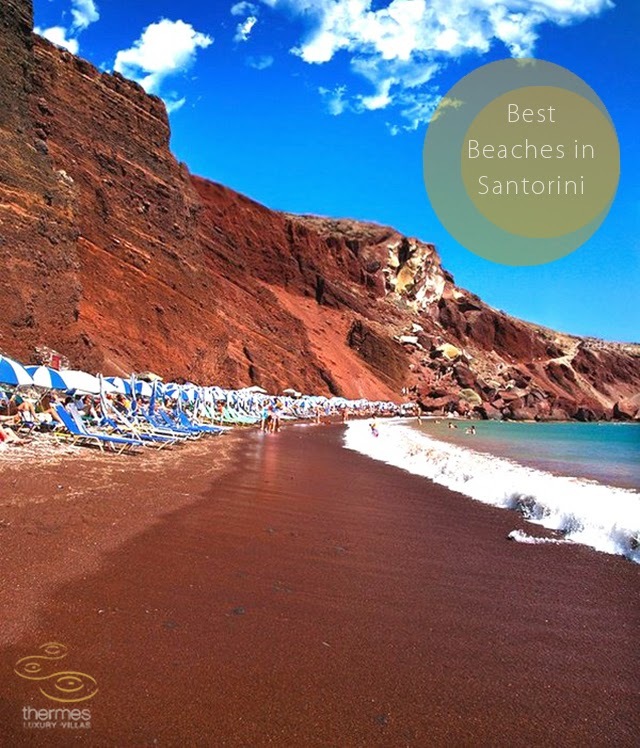 From secluded coves for relaxing days on the beach to popular beaches for some extra fun on the beach, Santorini caters for all types of visitors. 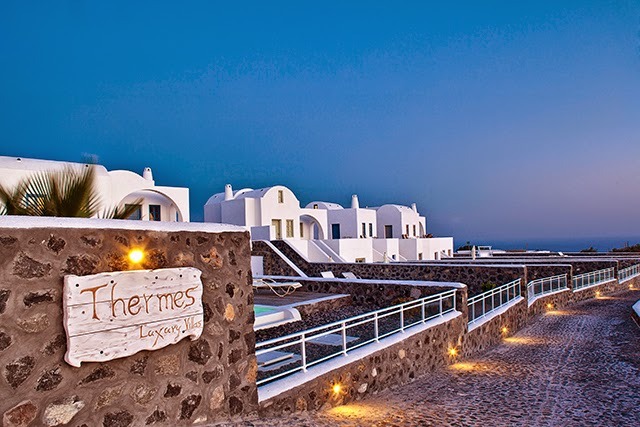 So, read below and find out which beach you shouldn't miss when visiting this superb island. 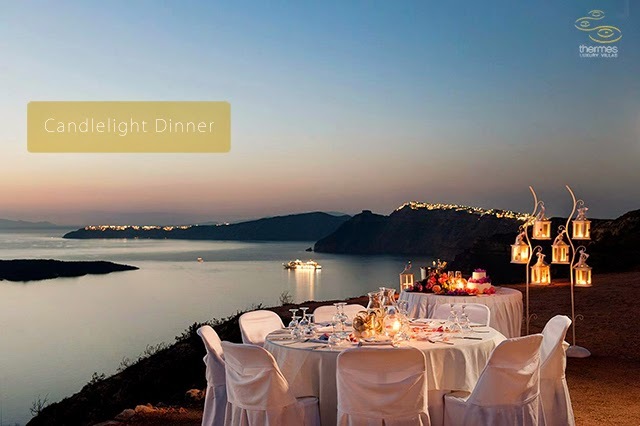 Famous for its utterly romantic atmosphere, Santorini is one of the most popular destinations for lovebirds around the world, who want to celebrate their love and experience loving moments in quaint surroundings. 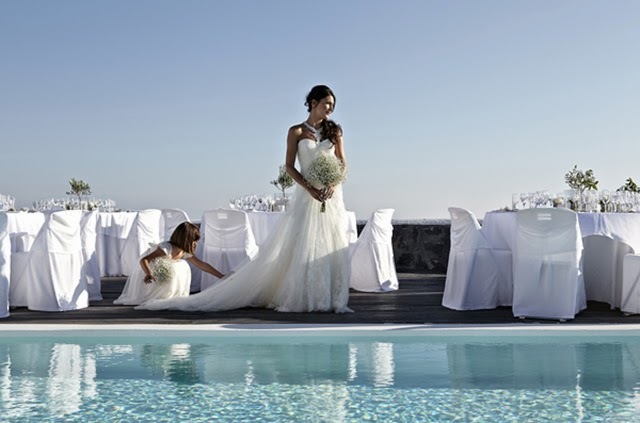 Choices are ample and couples in Santorini will surely find what they' re looking for. 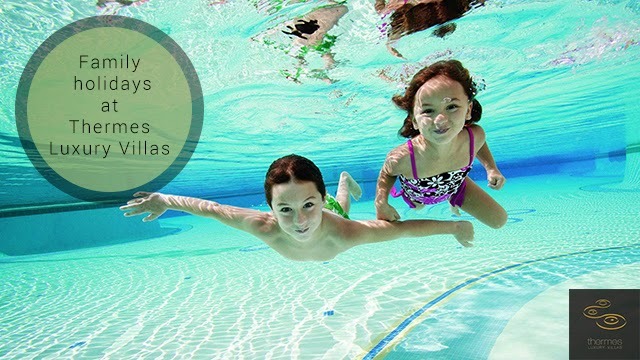 Thank you all so much that you took the time to write great reviews for us! 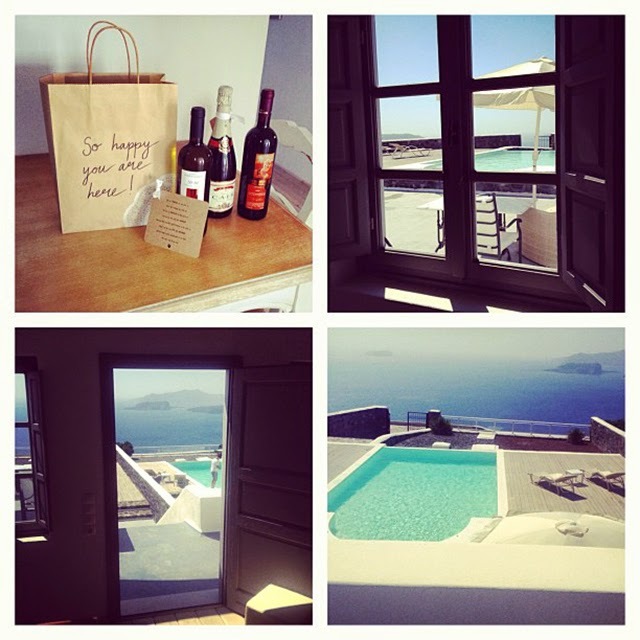 Trip advisor, twitter, facebook, foursquare, instagram told us the truth about Thermes Villas and your true stories.